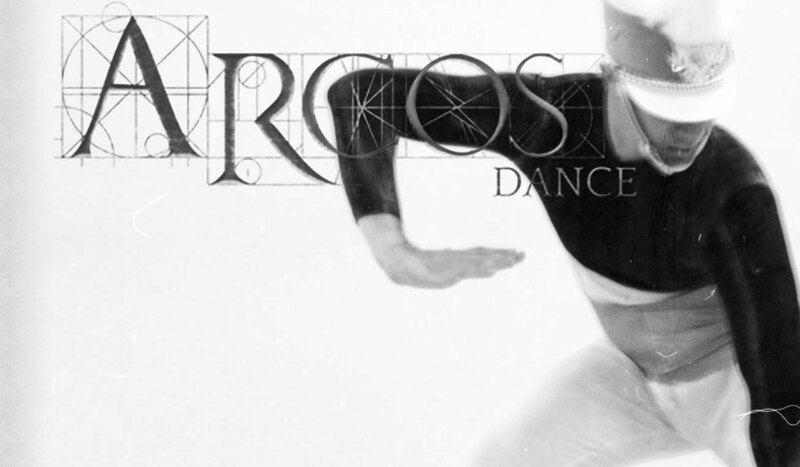 ARCOS offers the Dance Artist Development Award (DADA) in recognition of the critical need for financial support to enable independent artists working at the professional level to expand their creative horizons. The award is intended to give dance artists in Austin the opportunity to take a risk by exploring methods beyond their established practices. This entry was posted in ARCOS Foundation, Awards/Grants/Honors. Bookmark the permalink.